The best house warming in the Hamptons! This coming weekend for many real estate agents on the east end marks the beginning of the traditional summer rental season. While summer rentals can start as early as the prior year, most Hampton visitors tend to look east beginning President’s Day Weekend. Well before you trek out here, let me remind everyone that renting out east is a bit different from renting an extended hotel room. For 3 months a year at least, you pretty much own a house. Also, unless you’re ready to shell out a big hunk of change, odds are you’ll be driving your car to the beach rather than walking. So before you pile everyone into that Plymouth Duster you better make sure you have a parking permit sticker! Last year, I posted a quick video on the “Ask Elliman” site, to give a good overall introduction to spending their summer at the beach. I’m posting it again to remind everyone… that along with the links for east town’s permit website. So you can get the ball rolling for Summer ’14 in the comfort of your own home. 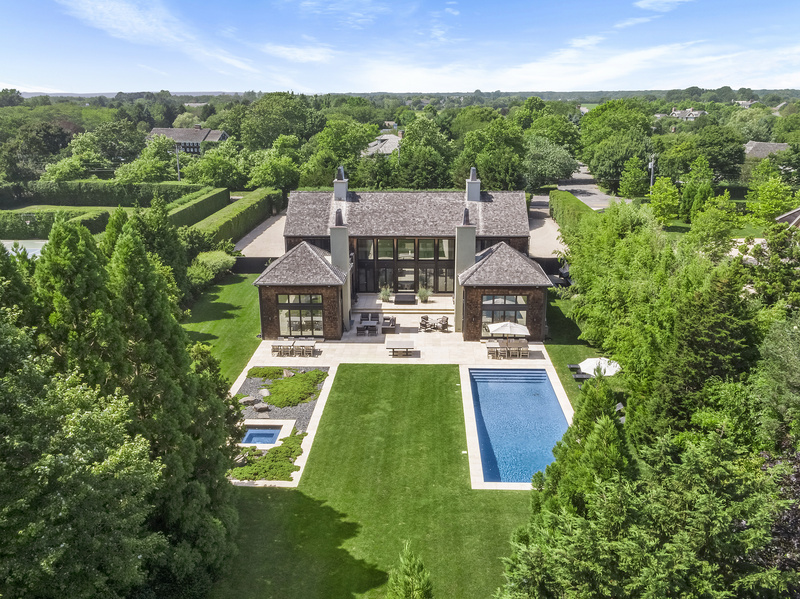 Southampton permits are now on Sale… and a peek at some of those MILLION DOLLAR HAMPTONS RENTALS!